Home › Economic & Financial News › What’s behind the falling gold price? What’s behind the falling gold price? Gold has slumped to its lowest price in more than 5 years; losing around 4%. It has gone as low as $US 1,088 an ounce, since March 2010. As a precious metal, it serves as a commodity used in many areas, such as electronics, computers and dentistry. However, it mainly acts as a store of value and is regularly used as an insurance policy against political upheavals. 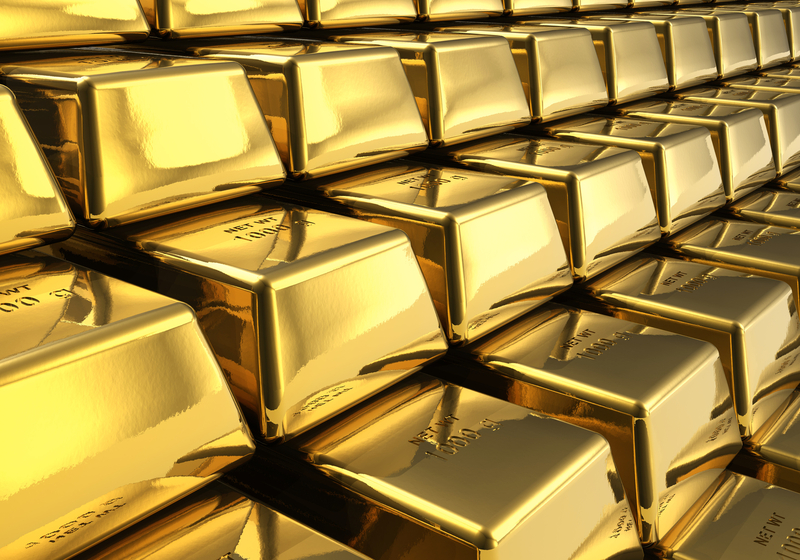 Unlike any other assets, gold brings no income and can be costly to store. Thus, the investors that favour it, are not so happy. Gold has been falling out of favour, since the US dollar began to strengthen again. Historically gold usually trades in the opposite direction of the dollar. One of the major issues with a stronger US dollar, is that it makes dollar-dominated commodities more expensive for buyers who do not hold USD. This tends to reduce the demand and, consecutively pushes the prices lower. Another of the main factors we must consider for the drop in the value of gold, is the revival of the American economy, which could soon begin to raise their rate of interest. Any rate hike, usually increases the opportunity cost of holding zero-yielding assets. Another reason behind the fall in gold, could be from the world’s biggest consumer. China now owns 1658 tonnes of gold bullion, which is less than what was predicted by certain analysts. By the end of June this year, China had increased its holding by 57% and became the 5th largest holder of the precious metal. According to reports, 33 tonnes were sold in the Shanghai spot market on Monday, as investors sought to shift focus to other avenues. Another reason behind this reduction in the price of an ounce, could be because of the Greek debt crisis. In order for the debt to be repaid, the risk premium that is attached to gold is weakened. If the price of gold falls, countries that have invested in a lot of gold will be affected tremendously. Countries like Kazakhstan, Russia and Turkey boosted their gold holdings in early March this year, only to know later that the price had slumped. According to the BBC, Australian mining companies’ share prices had dropped around 10- 13% on Monday. Watch this space, very interesting times for Gold ahead.